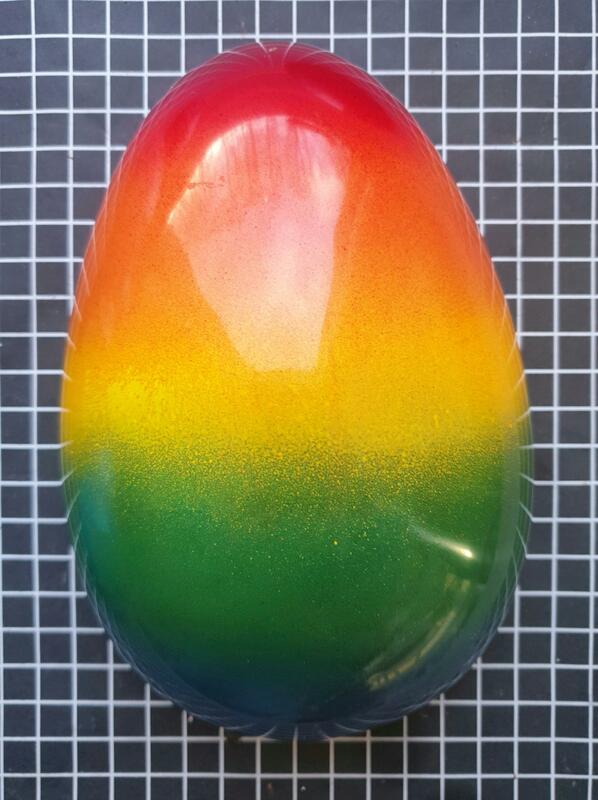 A hollow Handcrafted Easter Egg in a chocolate of your choice. 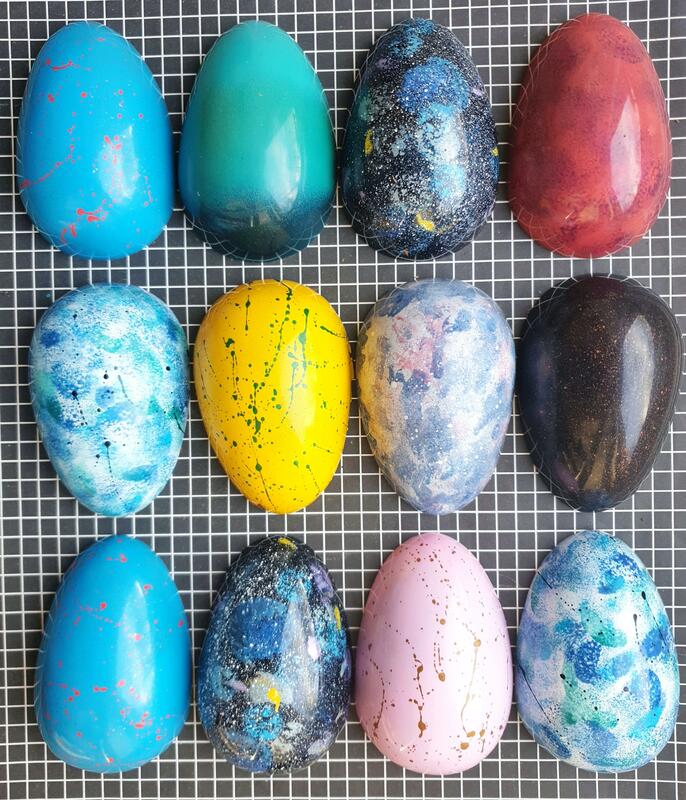 Select your which chocolate you'd like your egg made with from the drop down selection. Madagascan 65% and Tanzanian 75% are Dairy Free, however they may contain traces of milk. Please advice if there are any allergies or food intolerances. Due to the delicacy of this product, unfortunately they are collection only. Please get in touch to arrange a suitable collection time from Glasgow West End. There will be collection slots w/c April 15th.